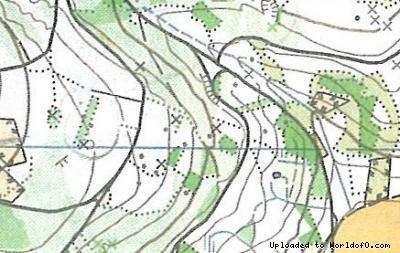 Terrain description Saturday: orienteering terrain between 400 and 550 m above sea level. Hillside with some detailed rock areas (see old map). Finishing at the edge of the town of Baden, short urban area near the finish. Sunday: Hilly urban terrain with a mix of old town and parks (see old map). Slope down to the river, rocky hill with castle ruin. Training possibilities From Thursday to Friday we offer a relevant training map for Middle distance and Sprint. Friday afternnoon: Sprint-Relay-Training! More information will be available on our website www.o-worldcup.ch in spring 2013.